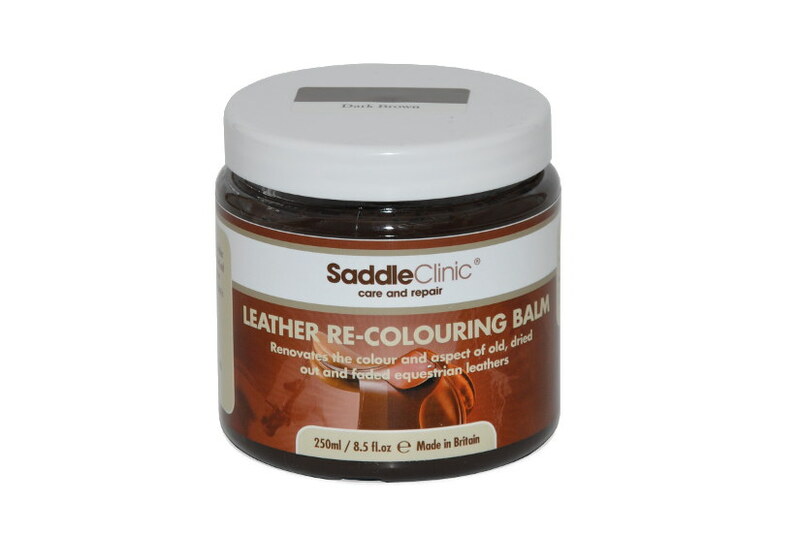 Leather Re-Colouring Balm (available in 21 colours) renovates the colour and aspect of all equestrian leather items* both old and new. 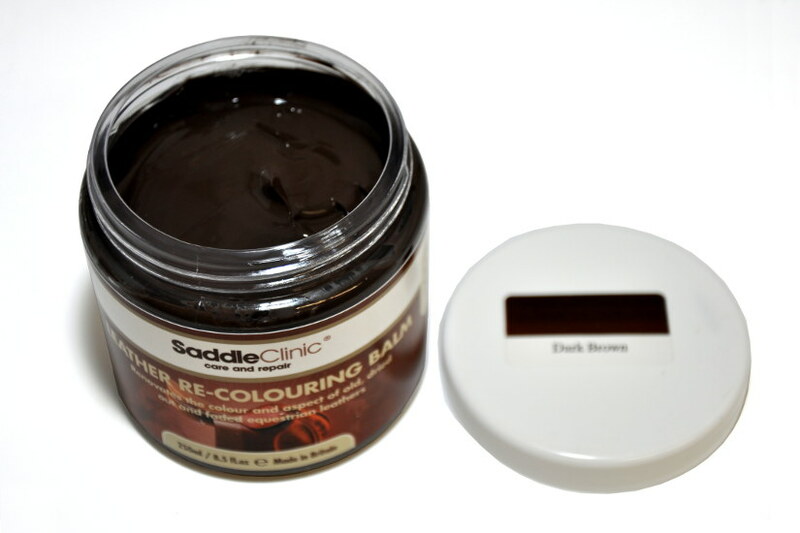 It is ideal for re-colouring areas that have been exposed to sun light or direct heat, and is great for re-colouring dried out and faded areas. The re-colouring balm 100% absorbs into leather so will not rub off. 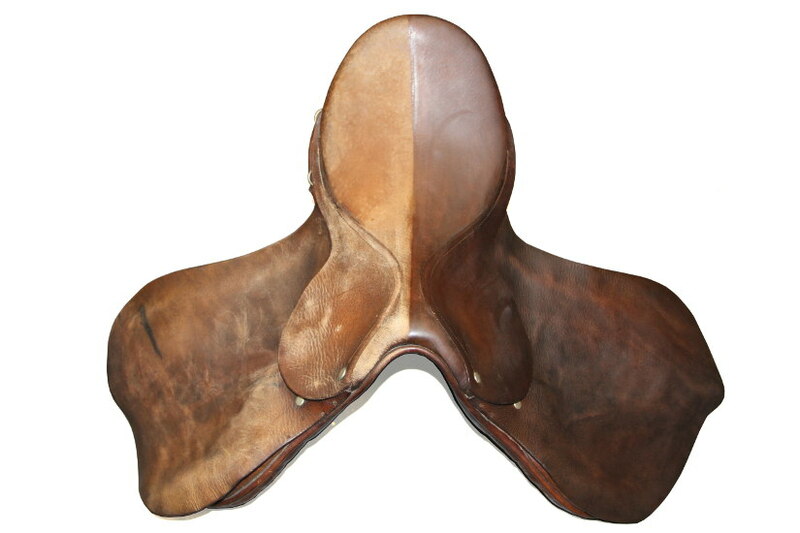 NOTE: For scratches, Re-colouring Balm will only work if the scratch has gone to a lighter colour than the leather. 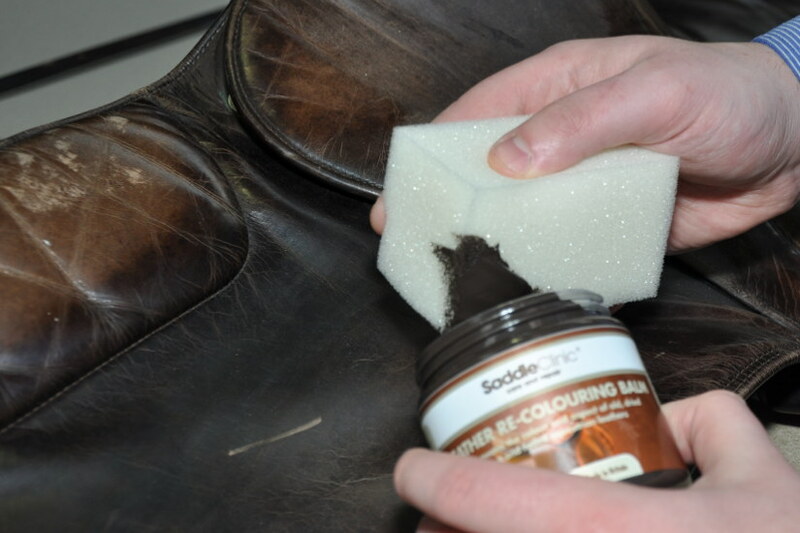 NOTE: For lighter patches, Re-colouring Balm will only work if the leather is absorbent.